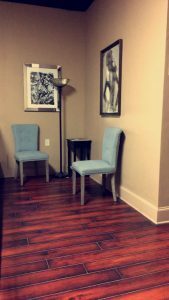 We make certain that the environment is in working order in accordance with state law, that the salon is clean and up to date on all inspections. We just want you to solely focus on the success of your business. We would love for you to come take a tour at one of our 6 locations and see what all we offer. Give one of our leasing managers a call today, set up an appointment or just stop in and look for yourself. By recently polled statistics of the industry, it’s said that nearly 70% of all U.S. salons will offer some form of booth renting by the year 2017. There is nothing more exciting than embarking on a journey that you have always dreamed about. 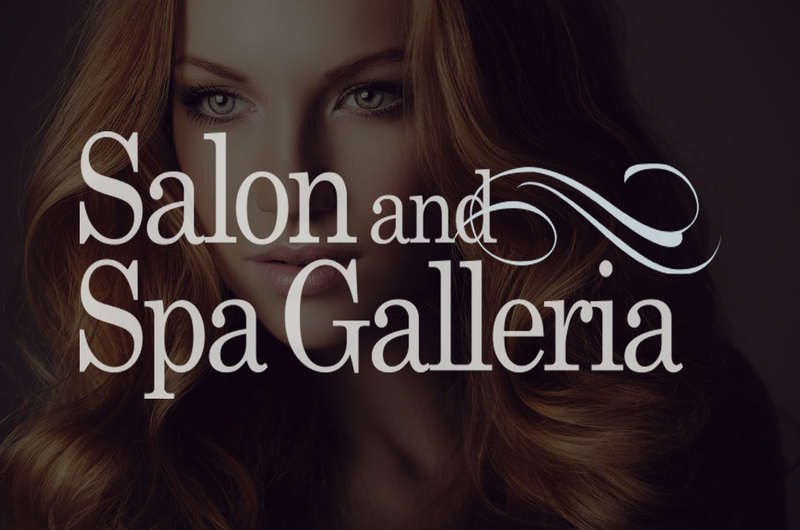 We would love to have you as a great addition to these upscale salons of ours. Call today and set up a tour at any of our locations.